But the people on it can. Some might argue that by using Facebook as a tool to create connections across borders, some people already are. People like Ronny Edry who use Facebook as a tool to share Peace Art. The only thing more inspiring than Ronny’s art, is the movement it created. 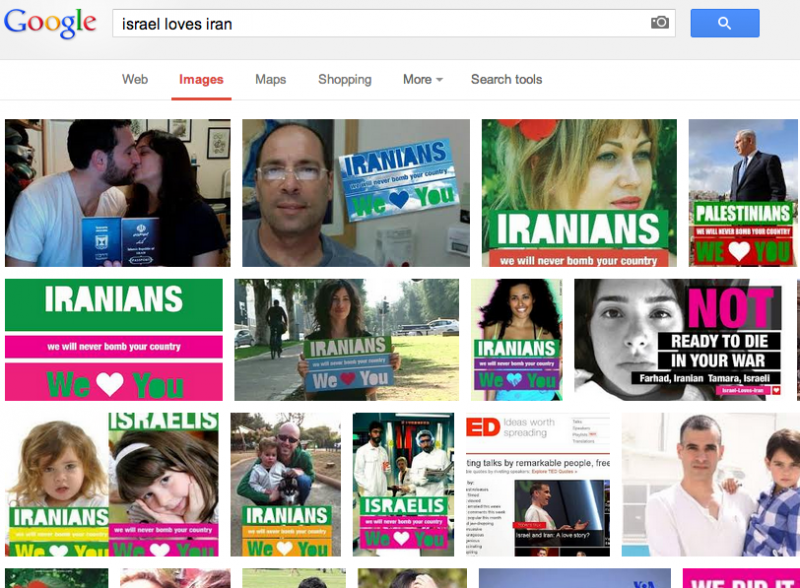 In fact, if you Google Israel Loves Iran, the number of different images showing individuals that want peace – not war – is absolutely moving. So can Facebook stop wars? No, but it allows people to connect with each other, no matter where they are in the world, and in doing so it fosters empathy, love, and ultimately, peace. In this lies a a very simply lesson – that the more connections we have with people around the world, the easier it will be to build a peaceful, better world. So whether its making profound statements on Facebook, going Experteering, or simply spending more time reading about other cultures and religions, then you are doing work that is promoting peace, not war.